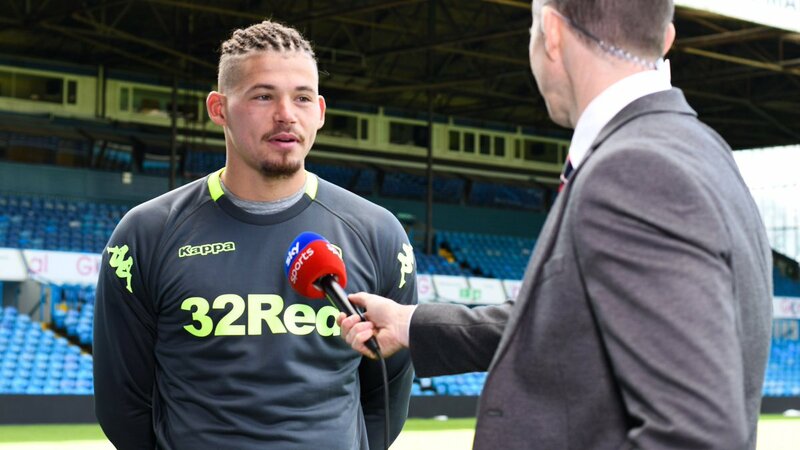 Leeds United midfielder Kalvin Phillips said that Leeds United has enough quality to end their poor run and that he is sure that they will turn things around. Indeed the Championship is in a poor run of form that has seen him only win one game out of five. admin, October 17, 2018. Category: Leeds United. Tagged: Phillips, Win. 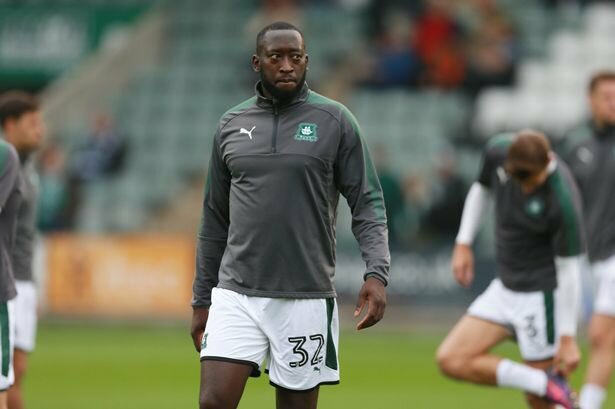 Leeds United have reached an agreement with the Frenchman Toumani Diagouraga to terminate his contract. Yorkshire Evening Post reporter Phil Hay on Thursday confirmed through his personal Twitter account on Thursday that the “deal is done” for Diagouraga, to put an end to his one-and-a-half year stay at Elland Road. index, May 30, 2018. Category: Leeds United. Tagged: elland road, leeds united, toumani diagouraga. Leeds United coach Thomas Christiansen said that he is happy for his players after their good performance in the match against Birmingham City where they won by 2-0. 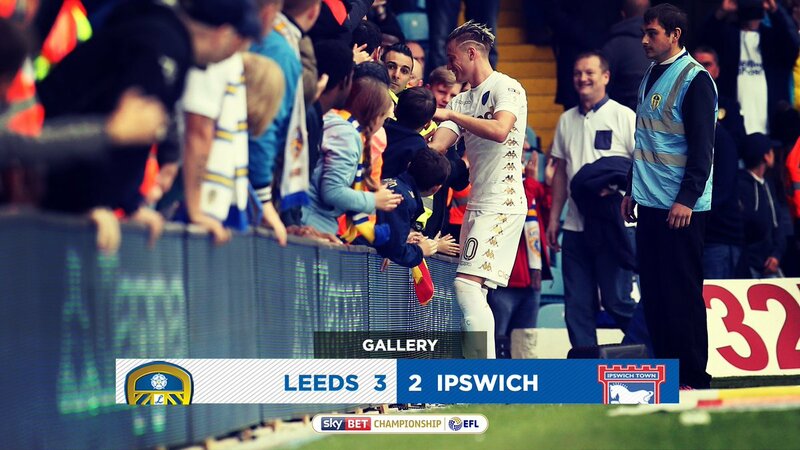 The win means that Leeds United are top of the Championship for the first time in 27 years. Thomas Christiansen said that his players have performed well and that they have followed his instructions closely. He does not want to be carried away by the league position at the moment as he feels that the season is a long one and that anything can happen. However, he has praised his players for their performance and believed that there is more to come if they continue to play like this. index, October 28, 2017. Category: Leeds United. Can Leeds Keep This Up? Home } Leeds United } Can Leeds Keep This Up? 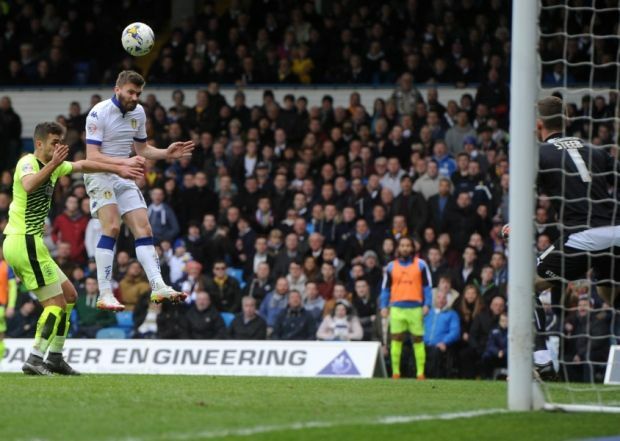 After losing star striker Chris Wood just a couple of games into the season it seemed as though it could be the start of another tough campaign in the Championship for Leeds. 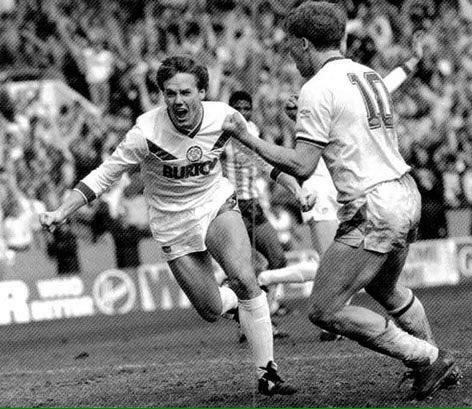 But two months later they are top of the table – having only recently suffered their first defeat – and confidence is high at Elland Road. admin, September 25, 2017. Category: Leeds United. Tagged: Leeds, Start, Strong. Turkish side Besiktas are reportedly interested in Leeds United man Chris Wood. The Whites striker has caught the eye of CoachSenolGunes. Daily Express claims the manager sent scouts to watch the player in action and report back before they can proceed with the deal. Gunes wants Wood to serve as the replacement for Vincent Aboubakar. The 27-year old is valued £20 million by United so the Turkish side would need to break the bank to land him. index, August 16, 2017. Category: Leeds United. Tagged: FIFA, Goal, Leeds, Sequence. Relegated side from the top flight, Middlesbrough FC have named former Leeds United coach Garry Monk as the new boss to lead the team as they settle to life in the Championship. 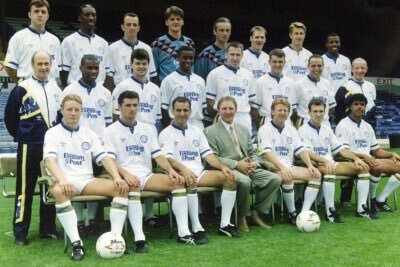 The club had interviewed several prospective managers but ended up with Monk. Monk is expected to be unveiled on Monday to the public. The 38-year old left his former club recently. There are reports that he was unable to reach an agreement with the new owner of Leeds Andrea Radrizzani. The boss has experience managing Swansea in the top flight back in 2014 before leading United to a top seven finish in the Championship this season. index, July 4, 2017. Category: Leeds United.